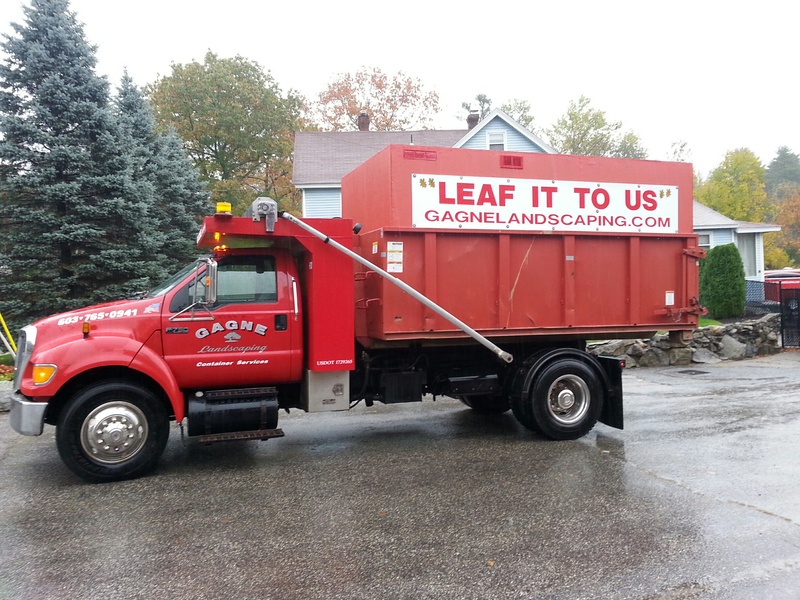 Leave the Fall Clean-Up to Us!!! Quality and Service are "Never Compromised"
We believe in traditional business practices such as integrity, honesty, and superior pride in workmanship. We respect your time and property and deliver on our promises. These are the old school characteristics that are hard to come by today - that's what makes us different. Give us a call and see for yourself.